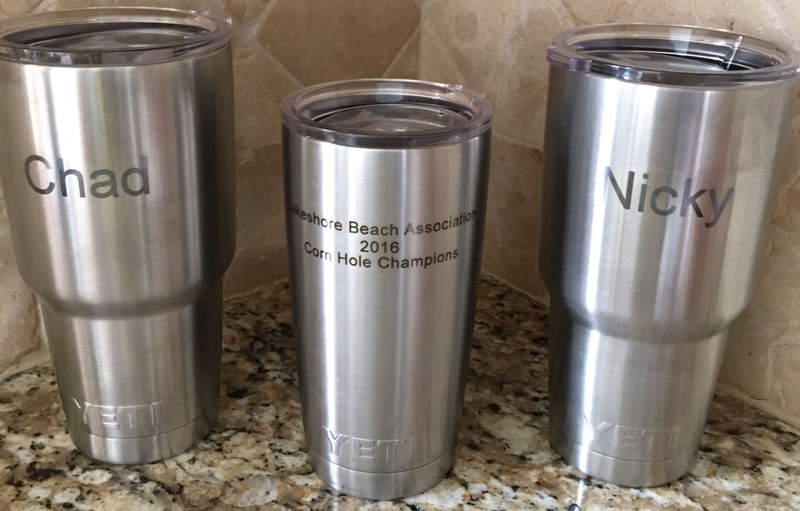 Solidify your client and employee relationships with attractive, useful and thoughtful promotional gifts that make lasting, good impressions. 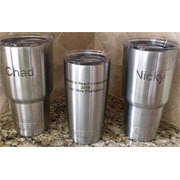 Solidify your client and employee relationships with attractive, useful and thoughtful promotional gifts that make lasting, good impressions. 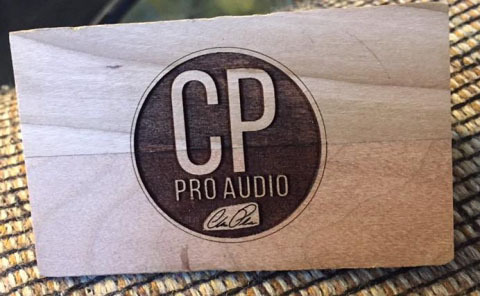 The people on your holiday list will look forward to receiving your gift year after year. 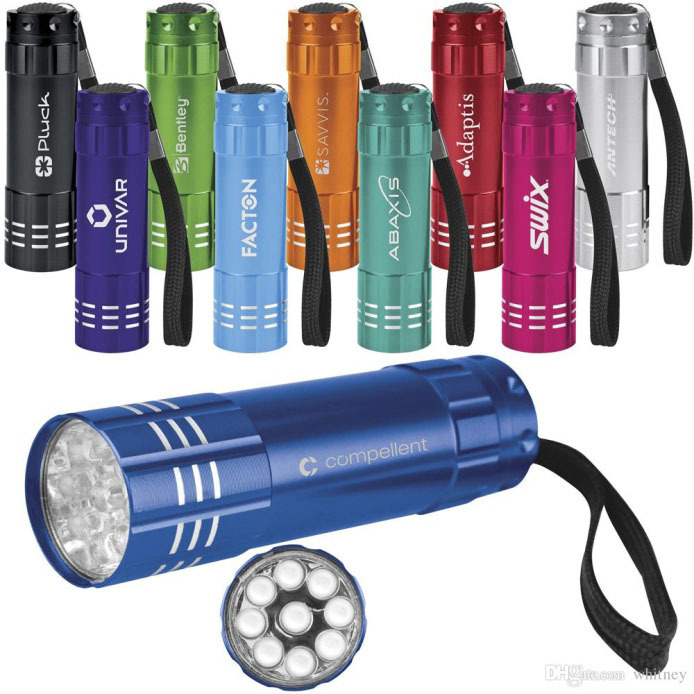 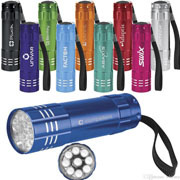 We have a vast selection of promotional gift ideas from the traditional to the latest technology products. 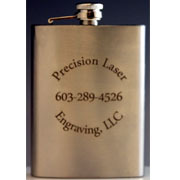 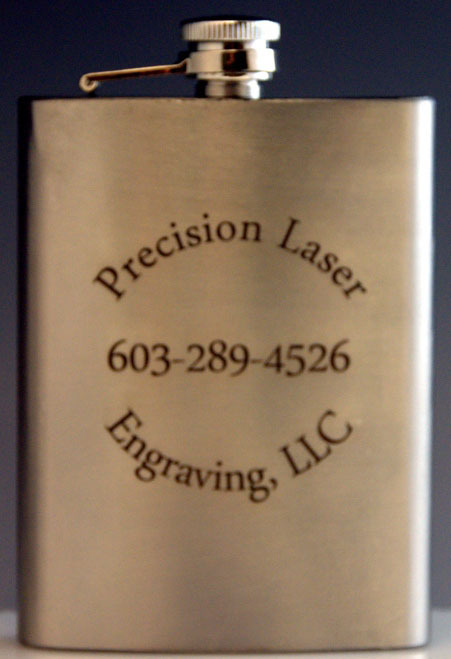 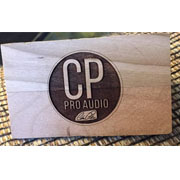 If you need help Precision Laser Engraving LLC is ready to assist you in choosing the right gift or your audience, your time frame and your budget.